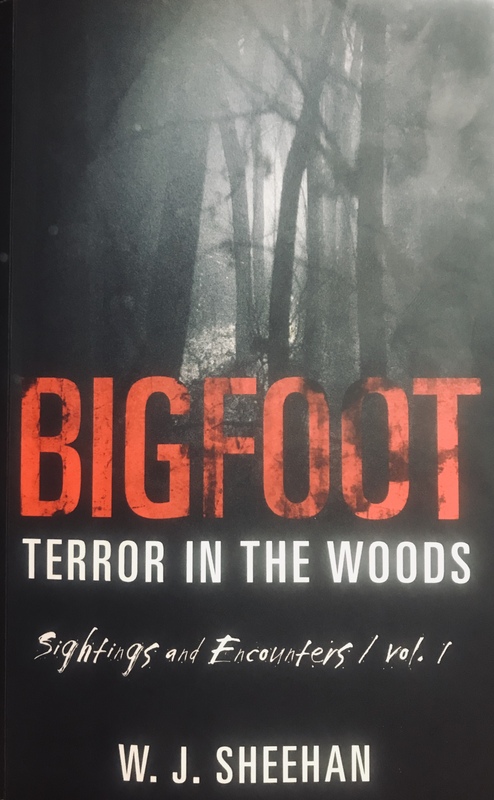 William Sheehan, author of the ‘Bigfoot: Terror in the Woods’ books, comes on to discuss stories selected from his first volume. You can purchase this and the other five available volumes by going to his website, or Amazon. A huge thanks to my friend in the Olympic Project for sending over the interesting vocalization heard in the beginning of the show. Here is the fascinating story of the return of Casey Hathaway after his three days being lost, in the wilds of N.C. He says he “hung out with a bear” for two of the days. This episode brought to you by Robinhood. An investing app that let’s you buy and sell stocks, ETFs, options, and cryptos, with just four taps on your smartphone! iTF listeners receive a FREE stock like Apple, Ford, or Sprint to help build your portfolio. Sign up at thefray.robinhood.com.